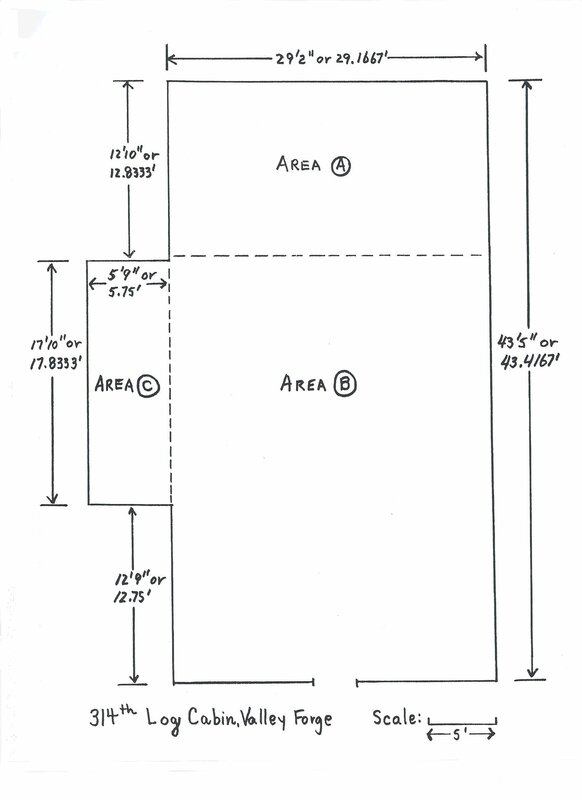 Grateful acknowledgement to being able to download the PDF and full text from archive.org (PDF), archive.org (full text), and duke.edu (PDF). 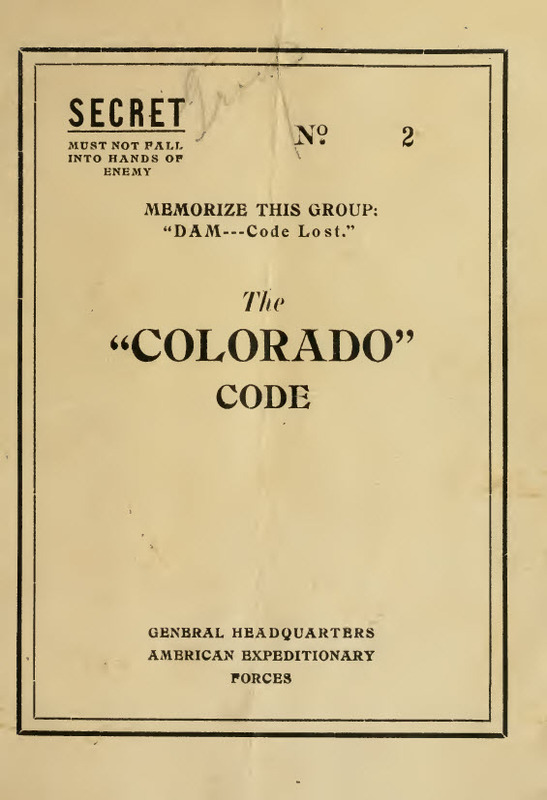 Do you want to try encoding a message with The Colorado Code? Click Here! I have started to cleanup the OCR Scan, but because it is multi-column random code groups, there is much cleanup and formatting to do. MEMORIZE THIS GROUP: "DAM. Code Lost." for official use under his direction only. issued to all combatant troops down to battalions. sion, but may be used for messages to higher headquarters. only when more secret means are not available. or cipher must not be repeated in this code. in any other code or cipher or in cle;ir. mitted by other means than radio or earth telegraphy. appear twice in the same message. .Vote that different groups are used for the letter "0." messages must always be destroyed, by burning, if practicable. less likely to be read by the enemy than one long one. cates for whom intended. When used, thej' must he in code. 10. Signatures should be sent only when absolutely required. When sent, they must he encoded, letter hy letter, if necessary. Send this message to First Division. 1 June, 1918 Capt., 1st Infantry"
Body of message must he entirely in code. for such other use as may be desired. Headquarters, and to neighboring divisions.